All across the country, it’s harder than ever to survive. Even though the unemployment rate is low, that doesn’t mean people are making more money. People are working more hours at their job – or jobs – and are still just barely getting by. Wages for the typical worker haven’t improved since 1979, and housing, health care and education are all drastically more expensive. Everyone in your household needs to pitch in. In Trump’s America, there can be no sympathy for anyone not in the workforce. And that means your cat. Look at Puma Thurman. She just hangs around all day, eating your food and sleeping in the sunspots that your hard-earned money pays for. If your Anderson Pooper wants his bowl filled until he can’t see its bottom, he needs to get a job. But not just any job. It may seem easy to drop Fuzz Aldrin off at the local fast food restaurant in Tacomeow so he can make some money selling burritos. But after taxes, he’ll earn a lot less than you’d expect. 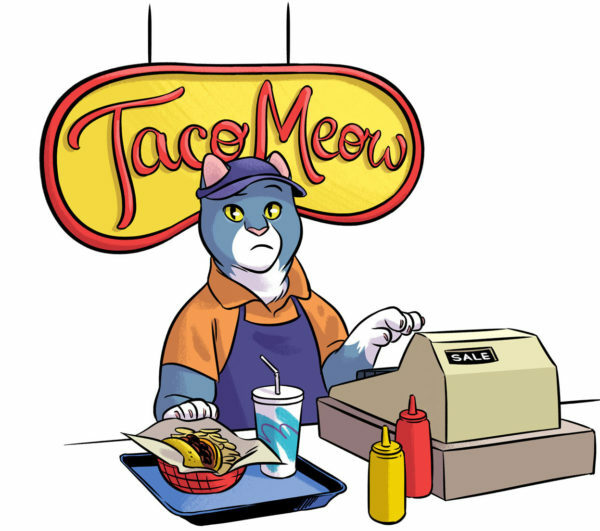 At Tacomeow’s minimum wage of $12.35 an hour, Fuzz is in the lowest income bracket for Washingtonians. That means he’ll pay about 17.8 purrcent of his wages in state and local taxes. He pays such a high effective tax rate because Washington doesn’t tax earnings the same as other states. Most states have higher tax rates on the rich, and lower tax rates on the poor and middle-class. Washington does it the opposite way. It’s the least pawgressive tax system in the country. Jane Pawsten could start a career as a teacher in Federal Spay, but that’s not a whole lot better. 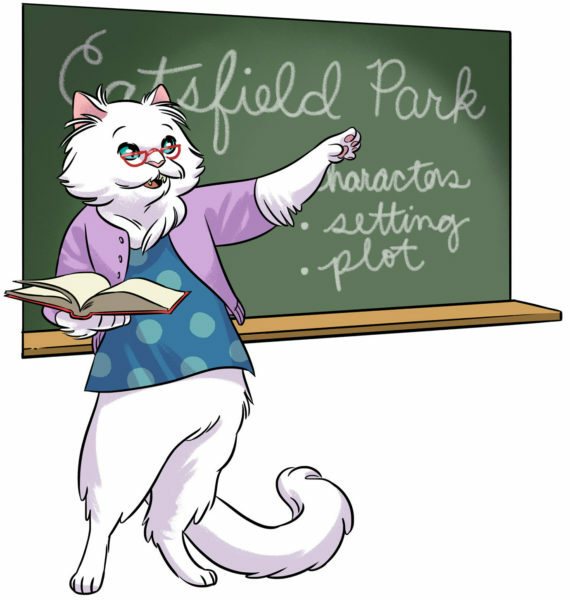 As a middle-class suburbanite, Jane would still be paying 11 purrcent of her income in taxes. Once Catti starts making more than $248,000 per year, only 4.7 purrcent of her income will go to state and local taxes. Fur real. How does this happen? From Vancoupurr to the Grand Mewlee Dam, Washington relies on regressive sales, property, cigarette, alcohol and mewtility taxes. On the surface, they seem fair. But they don’t work out that way. 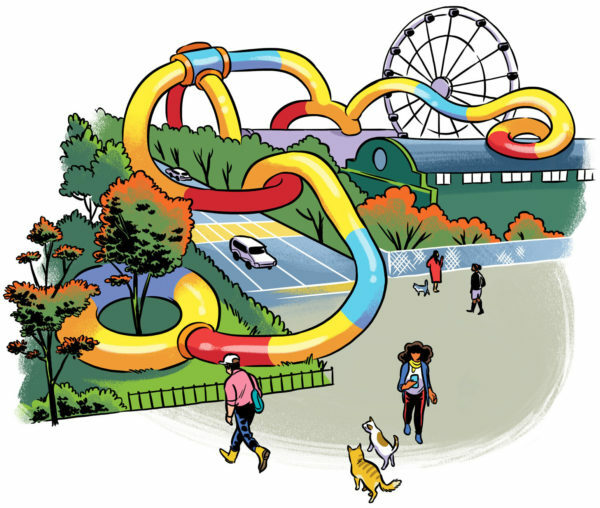 This system is why many Washingtonians feel highly taxed. But not all of them are. Washington has the highest effective tax rate in the country on low-income residents by a large margin. For cats like Fuzz making $24,000, paying more than $4,200 in state and local taxes yearly takes a huge chunk out of their quality of life. 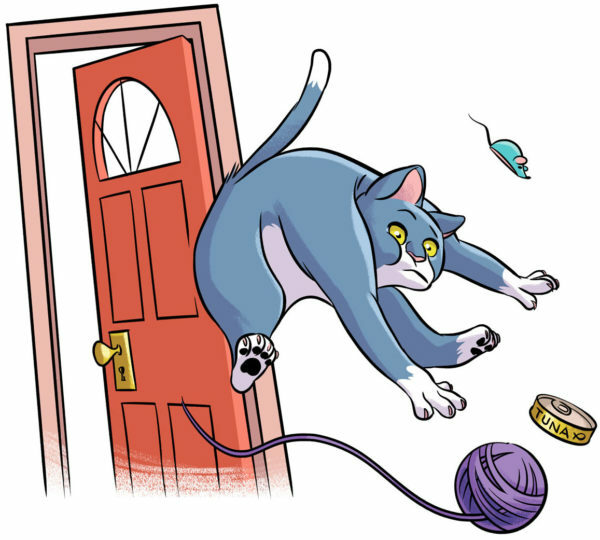 But just because cats like Fuzz feel heavily taxed, that doesn’t mean everyone else is. Fat cats like Bruce Flea or Jeff Preyzos pay some of the lowest tax rates in the county. They want to keep it that way, making everyone else pay more for the state infrastructure they use to make their millions. The rich benefit from highly taxed low-income and middle-class people fearing new tax systems. That way, the rich can remain undertaxed, profiting from nothing changing. Taxing goods at a flat rate is not as fair as it seems. 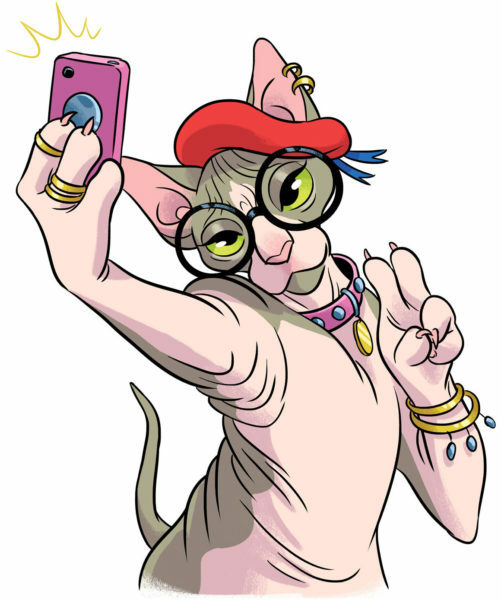 Catti also pays a purrcentage of her fancy Nigella Clawson cat food. But even though she makes 10 times more than Fuzz, she doesn’t eat 10 times as much food. Because her food is more expensive, she pays more in taxes, but not much more. And as a purrcentage of income, Fuzz is paying a lot more. The same holds true for houses. 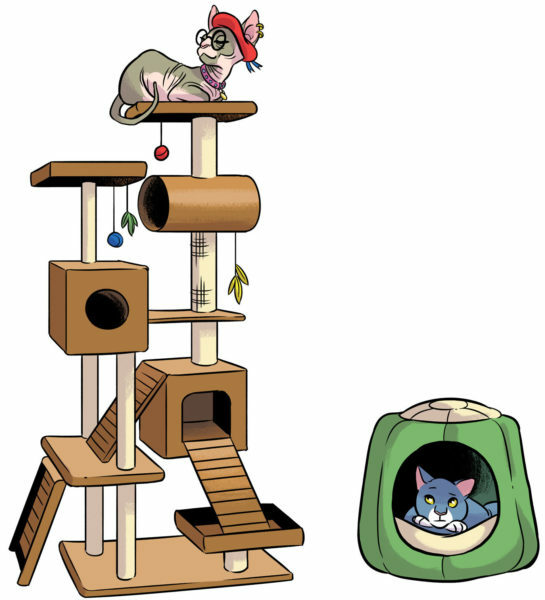 Catti has a swank seven-platform cat tree, but its property value is not worth 10 times Fuzz’s cat bed. When they pay their property taxes, Catti is paying only a few times more, even though she makes so much more money. Fuzz Aldrin is living paycheck to paycheck, and the only way for him to save money is to stop eating or live in a box. 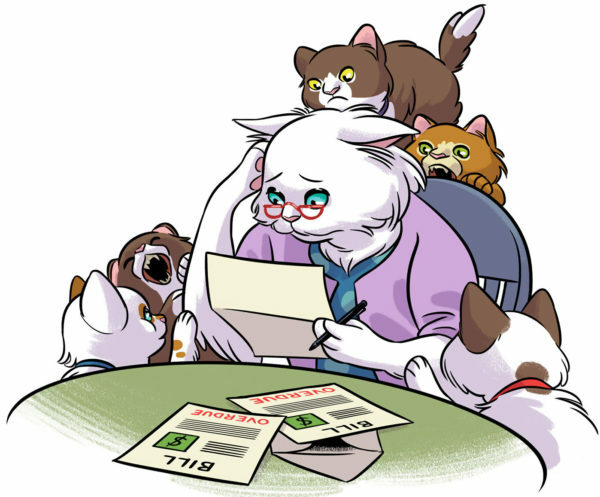 Even though Jane Pawsten is solidly middle-class, she has a litter of kittens in daycare. That stretches her budget to its limits. But Catti LaBelle has money to invest. She can put her money in sardine futures and watch it grow. Unlike other states, Washington doesn’t have a capital gains tax, so Catti can reinvest the profit tax-free, getting richer and richer without putting in any more work. Most states try to improve the situation with pawgressive income taxes. New Purrsey, for instance, has a 6.7 purrcent income tax on the wealthy and a -2.5 purrcent income tax on the poor. That’s right not a typo; the state gives tax refunds to those who need it most. In other states, the fat cats contribute more. Those who are barely getting by get money back when they file their income taxes. It’s an Earned Income Tax Credit. The Washington Legislature passed an Earned Income Tax Credit a decade ago. But it’s never been implemented. This year, the Legislature is trying another version in the form of a sales tax rebate. The Working Families Tax Credit would affect almost a million low-income clowders (feline speak for “households”). It’s a step towards re-balancing our tax code. Another step is Seattle’s income tax on the very wealthy. The measure is currently working its way to the Supreme Court, and has been supported by Olympia, Port Townsend, Port Angeles, and the Association of Washington Cities. A third step is the proposed capital gains tax. The tax would affect money made from investments like the stock market, but not homes, farms or retirement accounts. We have a lot to pay for to keep Washington a place we all want to live in. We need to fund our schools, our clinics, our highways, and our mewtilities. 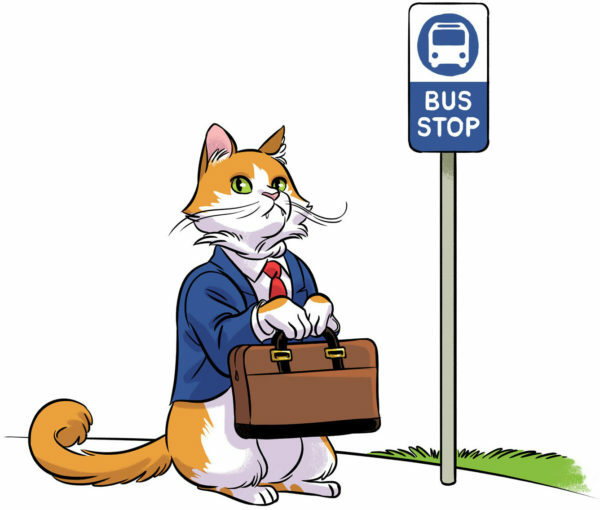 Maybe even some cat-friendly transportation improvements! But currently, the only way to fund public investments is to raise property or sales taxes, which only makes it harder for cats like Fuzz to afford to live here. We don’t want Fuzz to be kicked out of his house. The IRS computes sales tax estimates for each state based on income levels. Indeed, they find sales tax to be VERY regressive. For 2018, a 4-person household with an income of $35,000 paid 2 percent of their income in state sales taxes. A 4-person household with $150,000 paid less than 1 percent. The savings you post do not affect everyone equally, and regressivity is not based on how much people pay, but how much less the rich pay than the poor.